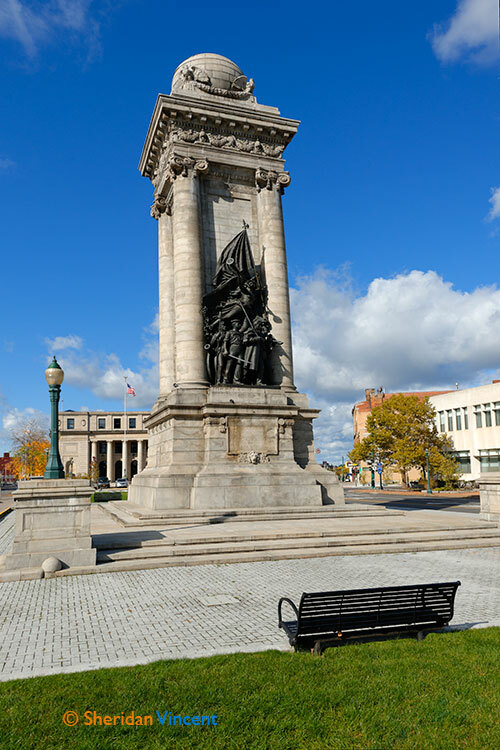 The panoramic image gallery represents the beginnings of a collection of photographs of Syracuse, NY. These images are very high resolution and can be printed as VERY large photographs, eg. 36-inches x 8-feet. Even wider is possible using two prints positioned side by side. Note that with each photo there is an estimate for various photograph sizes. 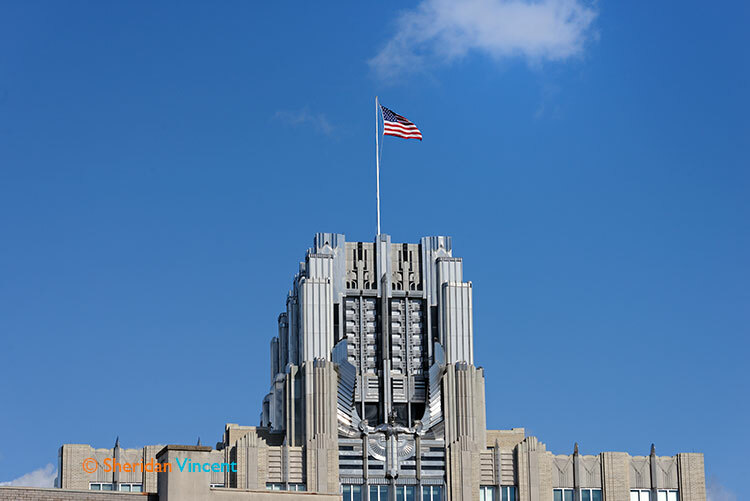 Photographs from these images are custom printed on archival inkjet paper or canvas. 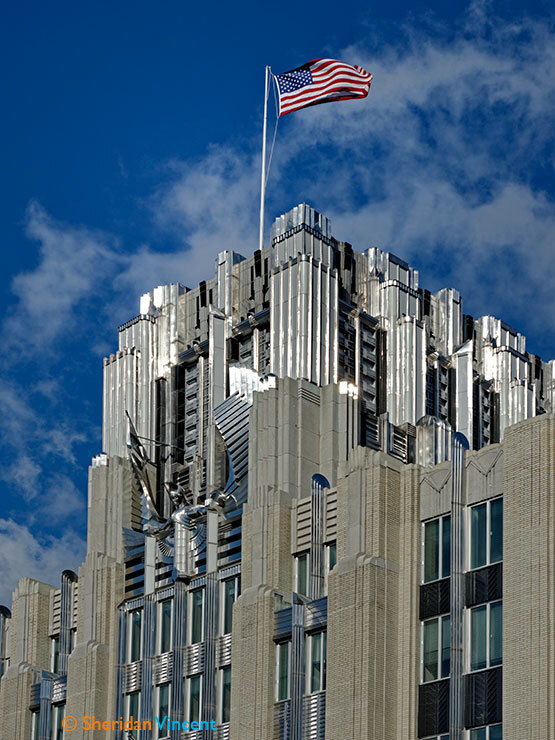 I also produce prints on a super-gloss, white Aluminum material. 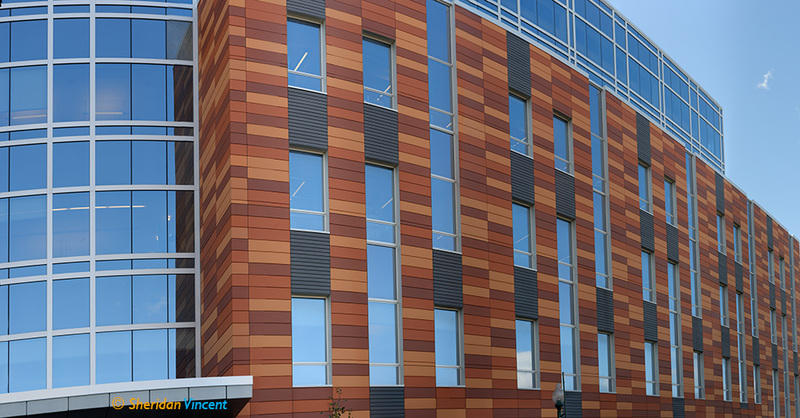 They can even be printed on a material to make a large mural, wall paper. These special materials are particularly appealing as large prints. 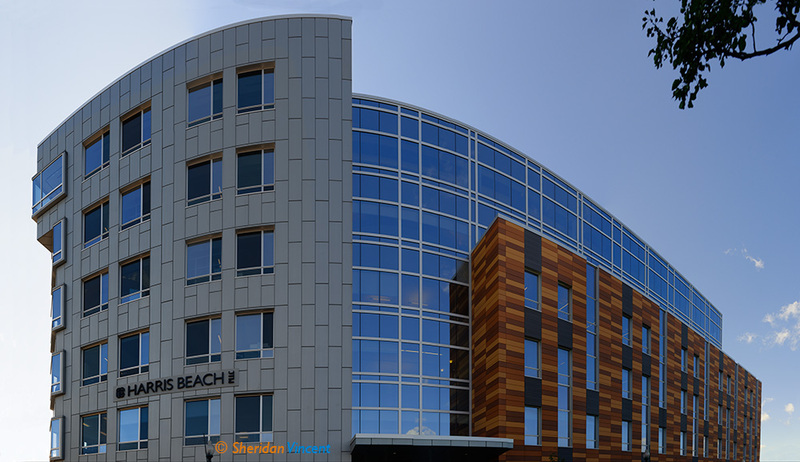 I looking forward to working with clients who would like to display very large and impressive photographs of the Syracuse, Rochester and Finger Lakes Region. There are several very appealing display methods for wide photographs. In case you were wondering, the copyright notice is removed from printed photographs. 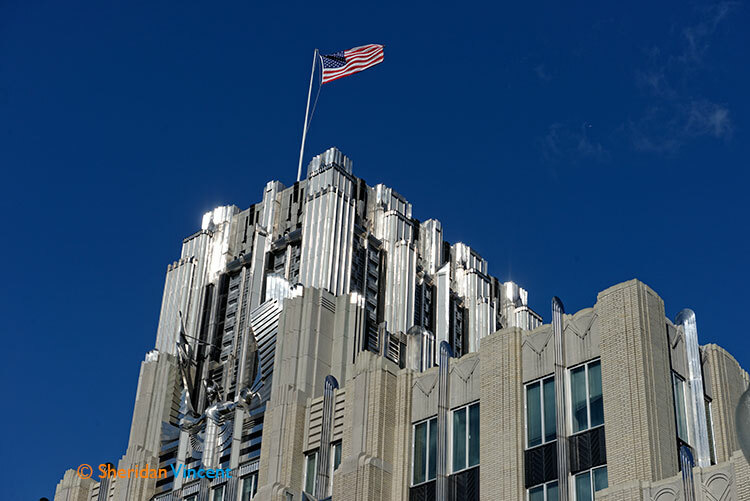 Note that the relatively small file sizes for these online galleries cannot show the sharpness and detail of the physical photographs that are produced. 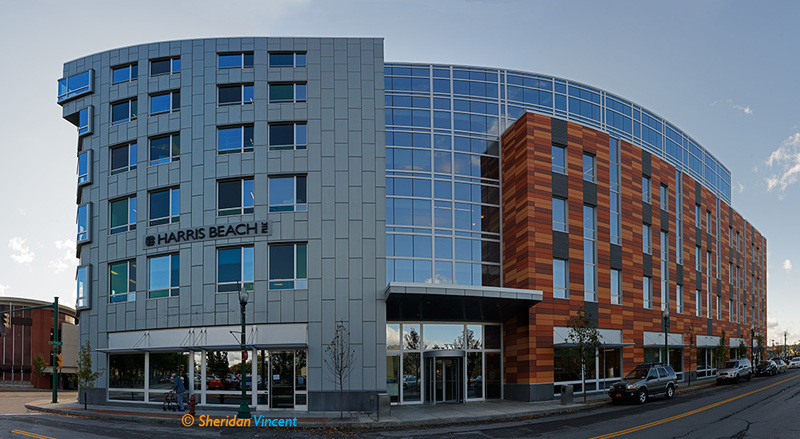 Many of the panoramic photos can be cropped to select a portion of the full width to make it less wide. 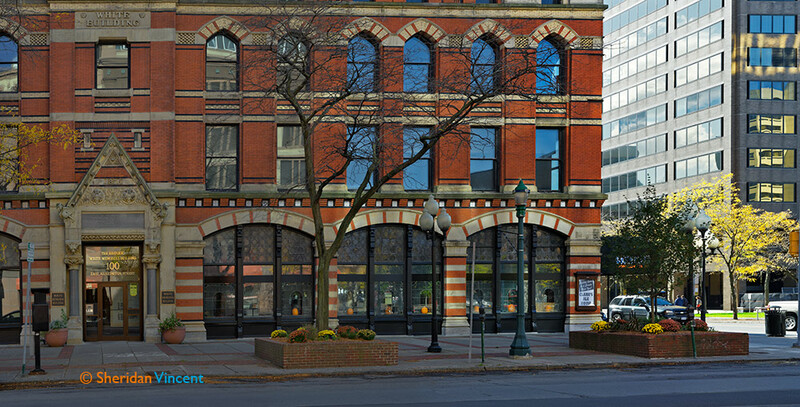 Title: Clinton Exchange Building on Clinton Square. Taken October 18, 2013. Print sizes 12x50, 20x46, 24x85-inch. 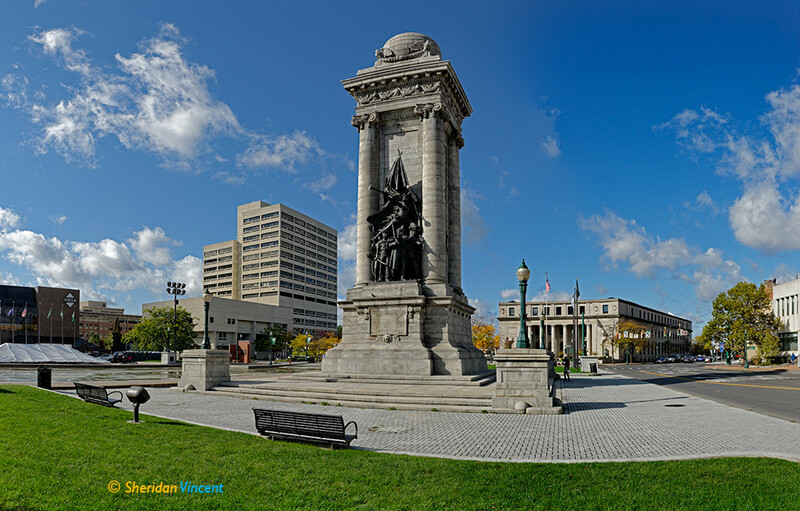 Title: Clinton Square Panorama. Taken October 18, 2013. Print sizes 12x18, 20x31, 24x36, 36x54-inch. 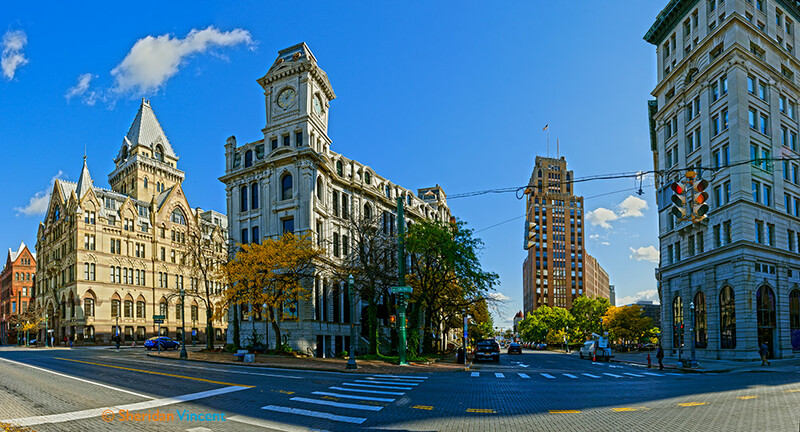 Title: Clinton Square #1, taken October 18, 2013. Print sizes 12x18, 20x30-inch, 24x36-inch. 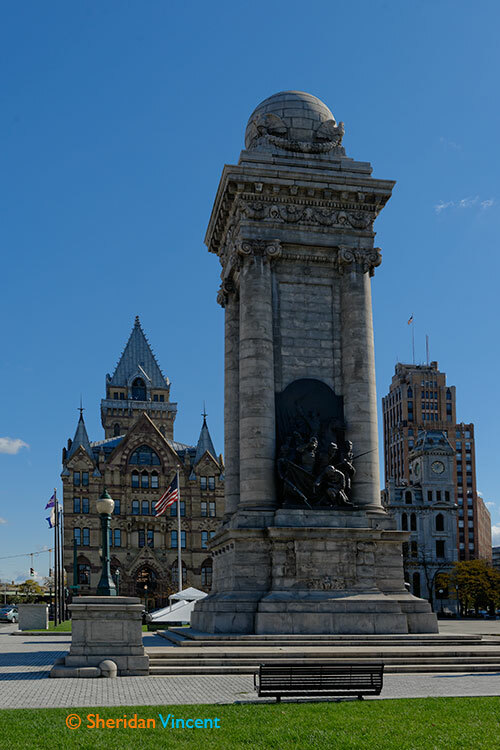 Title: Clinton Square #2, taken October 18, 2013. 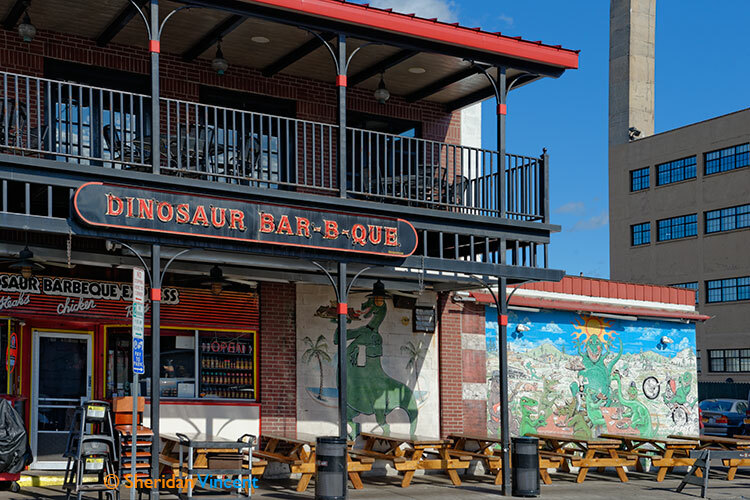 Title: Syracuse Dinosaur Bar-B-Que #1, taken October 18, 2013. 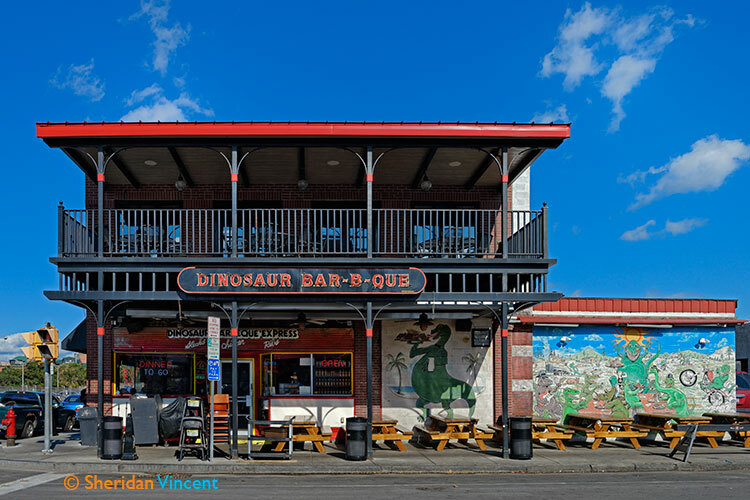 Title: Syracuse Dinosaur Bar-B-Que #2, taken October 18, 2013. Title: Hanover Square, taken October 18, 2013. 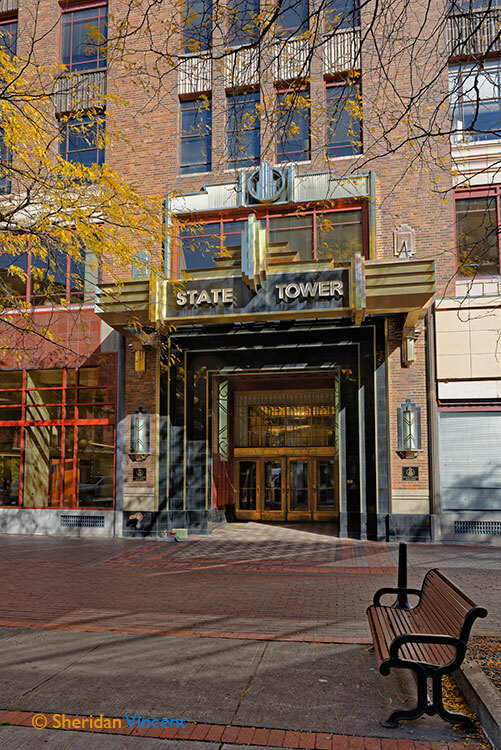 Title: State Tower, Syracuse, taken October 18, 2013. Title: Harris Beach #1, taken October 18, 2013. Print sizes 12x20, 20x35-inch, 24x40-inch. Title: Harris Beach Abstract, taken October 18, 2013. Print sizes 12x23, 20x38-inch, 24x46-inch. Print sizes 12x21, 20x35-inch, 24x42-inch. 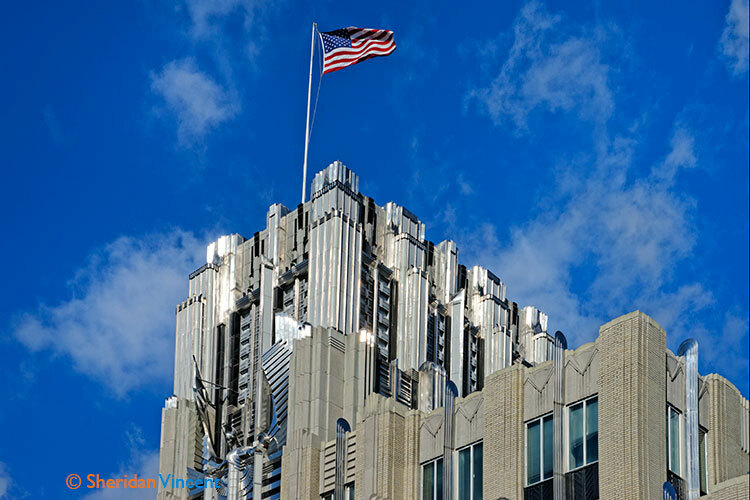 Title: Niagara Hudson Building #8260, taken October 18, 2013. 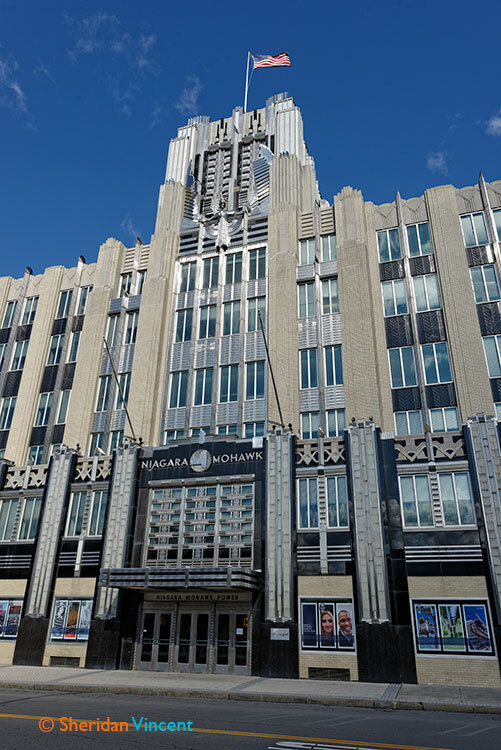 Title: Niagara Hudson Building #8262, taken October 18, 2013. 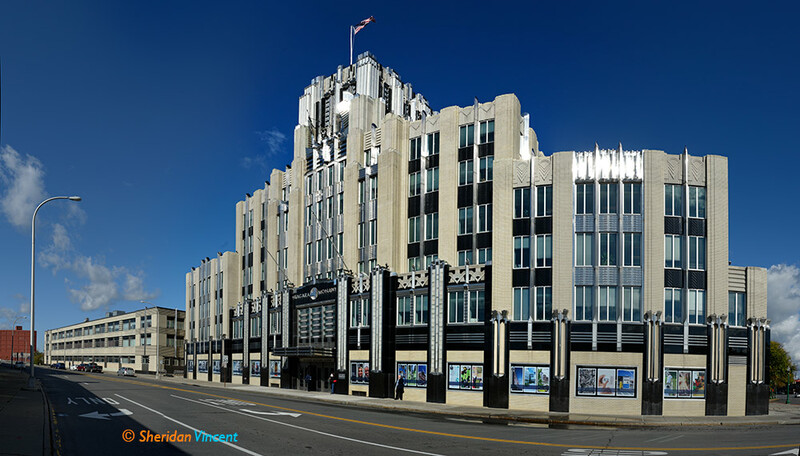 Title: Niagara Hudson Building #8292, taken October 18, 2013. Title: Niagara Mohawk #8290, taken October 18, 2013. Title: Niagara Mohawk #8310, taken October 18, 2013. 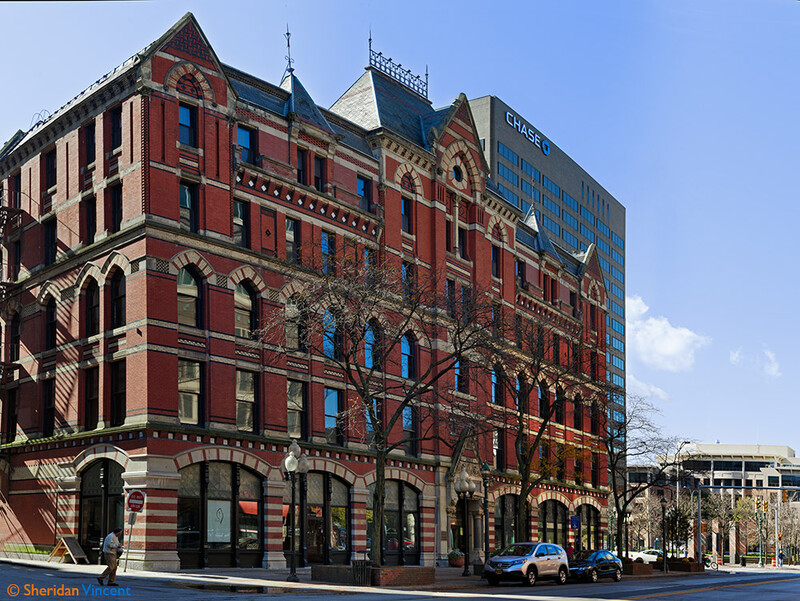 Title: Niagara Hudson Building #8314, taken October 18, 2013. 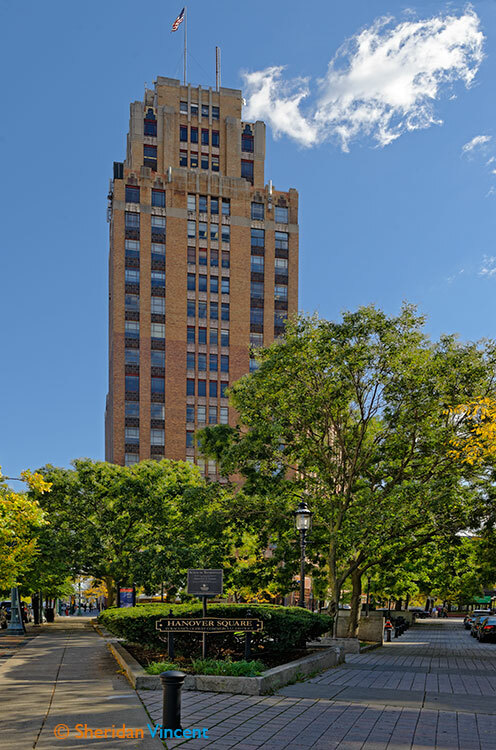 Title: Niagara Hudson Building and Tree #8232, taken October 18, 2013. 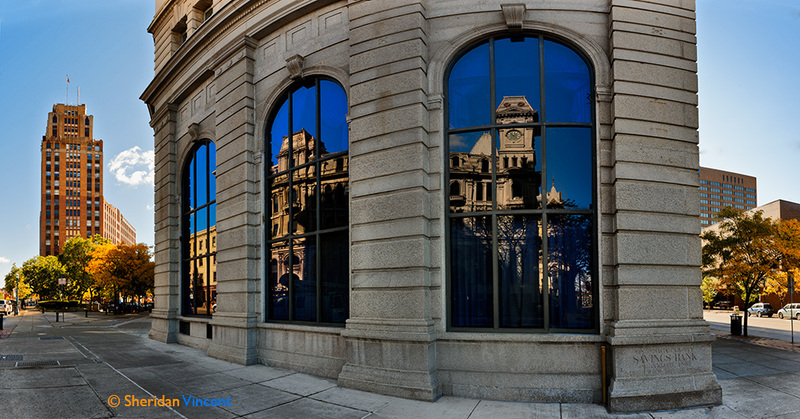 Title: Onondaga County Savings Bank Building # 8346, taken October 18, 2013.
and the Onondaga County Savings Bank. Print sizes 12x31, 20x38-inch, 24x62-inch. 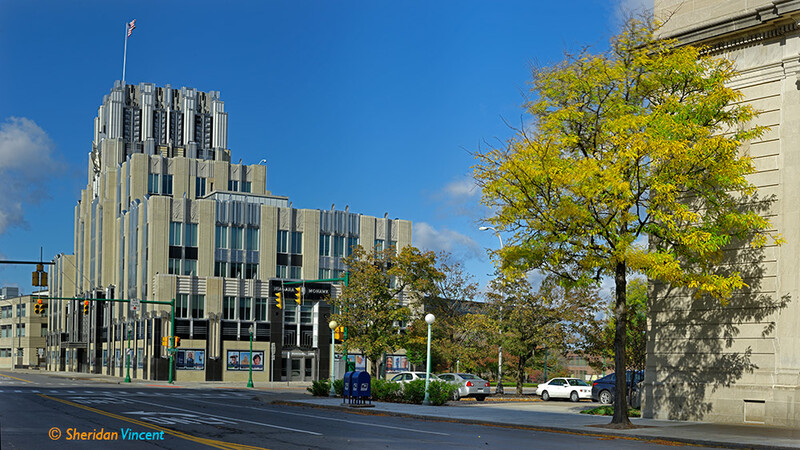 and the Onondaga County Savings Bank. Print sizes 12x22, 20x37-inch, 24x44-inch. 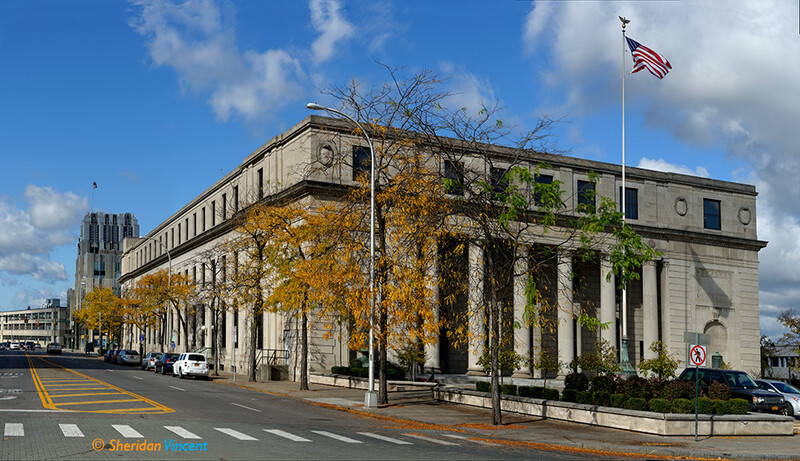 Title: White Memorial Building # 8368, taken October 18, 2013. Print sizes 12x16, 20x26-inch, 24x32-inch. 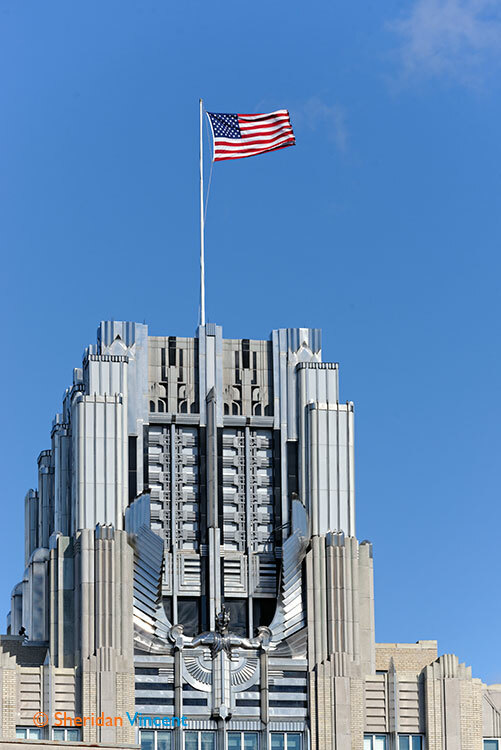 Title: White Memorial Building # 8373, taken October 18, 2013. Print sizes 12x16, 20x26-inch, 24x32-inch. 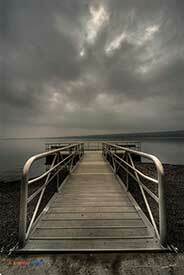 Title: Willow Bay, Onondaga Lake Park # 8463. Taken October 18, 2013. Print sizes 12x25, 20x42, 24x50, 36x75-inch. 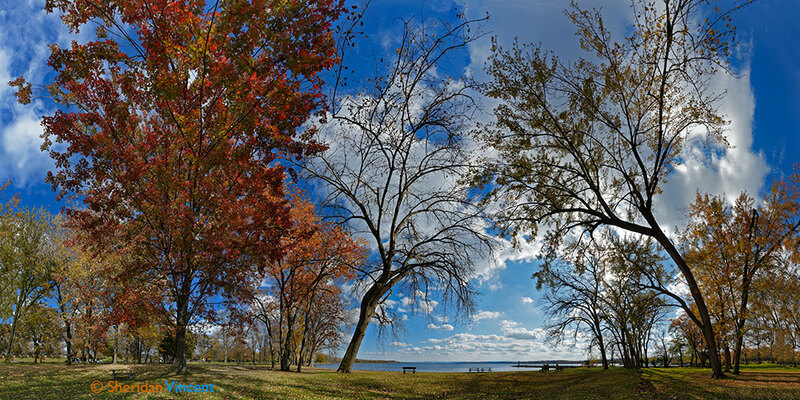 Title: Willow Bay, Onondaga Lake Park # 8487. Taken October 18, 2013. Print sizes 12x21, 20x35, 24x42, 36x63-inch. 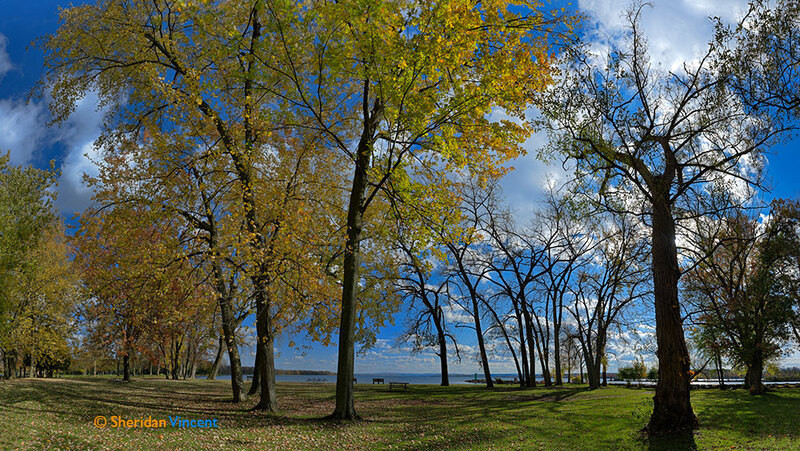 Title: Willow Bay, Onondaga Lake Park # 8549 Wider. Taken October 18, 2013. Print sizes 12x37, 20x62, 24x74, 36x111-inch. Title: Willow Bay, Onondaga Lake Park # 8549 Taller. Taken October 18, 2013. Print sizes 12x24, 20x40, 24x48, 36x72-inch. 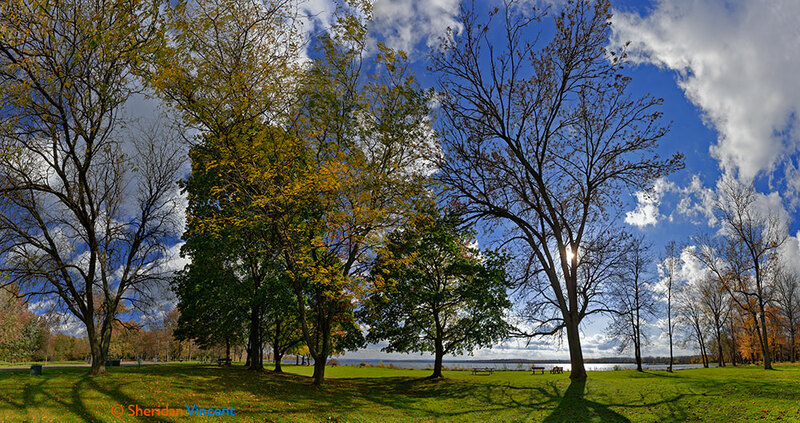 Title: Willow Bay, Onondaga Lake Park # 8596 Wider. Taken October 18, 2013. Print sizes 12x30, 20x50, 24x60, 36x90-inch. Title: Willow Bay, Onondaga Lake Park # 8596 Taller. Taken October 18, 2013. Print sizes 12x22, 20x38, 24x44, 36x66-inch. 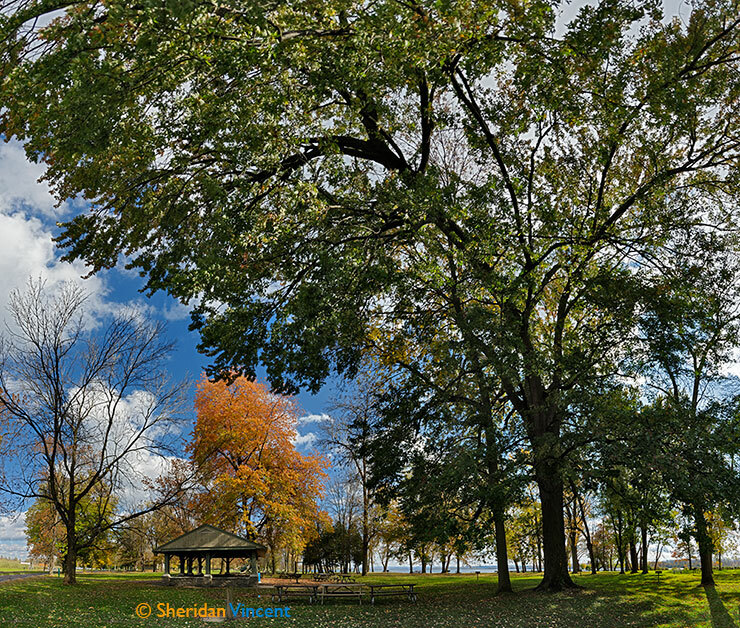 Title: Willow Bay, Onondaga Lake Park # 8618 Wider. Taken October 18, 2013. Print sizes 12x24, 20x40, 24x48, 36x72-inch. Title: Willow Bay, Onondaga Lake Park # 8618 Taller. Taken October 18, 2013. Print sizes 12x12.5, 20x21, 24x25, 36x37.5-inch.